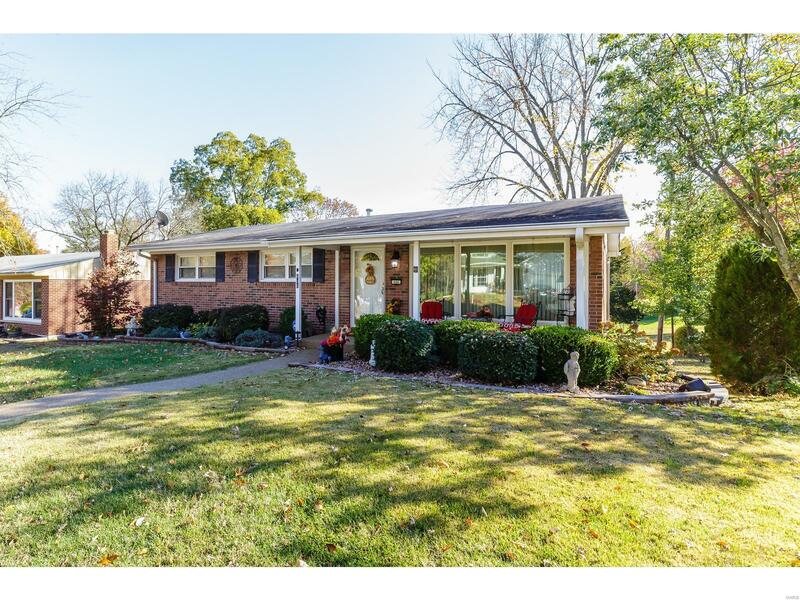 Beautiful 3 sided brick ranch and huge 3 car garage located within Lindbergh school district near shopping, entertainment and just minutes to downtown. Immaculate and well maintained this 3 bedroom 3 bath with partially finished lower level and walk-out has even more possibilities. Finish remainder of lower level for mother-in-law suite and still have room for storage or make a rec/game room. Leave the one car garage for your boat and other toys while having plenty of parking for your vehicles. Common ground behind the house leads to park perfect for exploring. Possible wood floors under carpet. Move right in and begin making this one your own. It's one you wont want to miss.